Anyone want to play some pool? 9ball? Stripes and Solids? You name it. 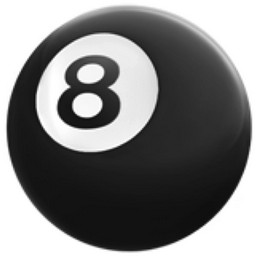 iEmoji old name: Eight Ball.